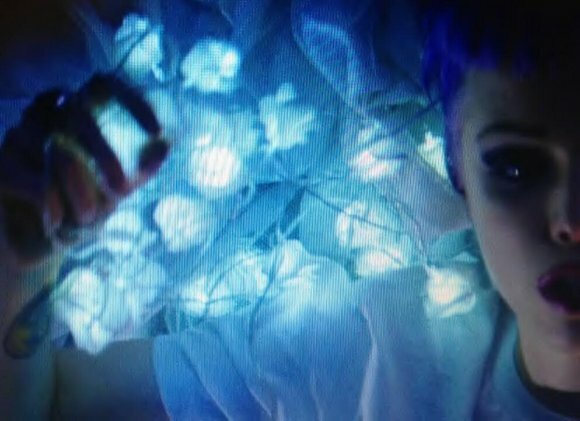 Video: Crystal Castles - "Sad Eyes"
Crystal Castles released a new video for their standout tune, "Sad Eyes" off their excellent, and most recent album (III). The approach the duo took with this video is interesting, but it shouldn't be a surprise that is a dark style, blurry effects, and random things happening. One thing is, is that it will always fit the tone of their music. Watch below.